The Drug Enforcement Administration — better known as the DEA — has never been friendly with Cannabis proponents. 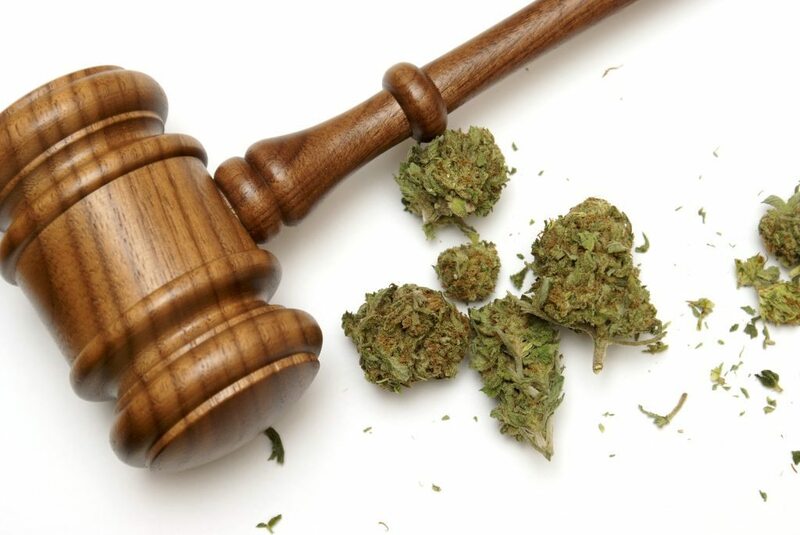 The agency, which answers to the Department of Justice, has for decades (most recently this month) refused to alter marijuana’s status as a Schedule I drug — the same category to which lethal substances like heroin and barbiturates belong. Ironically, voices from within the DOJ have already called for leniency for registered patients. Despite aggressive resistance from the DEA, it’s my firm belief as a Massachusetts medical marijuana doctor that Cannabis patients should have access to a federal prescription system, which would improve access and safety for millions of patients throughout the U.S. The level of denial would almost be comical if it didn’t have actual repercussions for sick Americans who indisputably benefit from the use of medical Cannabis — no matter what politically-motivated falsehoods the DEA insists on maintaining. Unfortunately, the DEA’s position has real-world consequences, and they’re no laughing matter. How Would Patients Benefit from a Cannabis Prescription System? You may be wondering why the DEA’s failure to reschedule Cannabis is such a blow to patients who, after all, are already registered for lawful purchase and use. 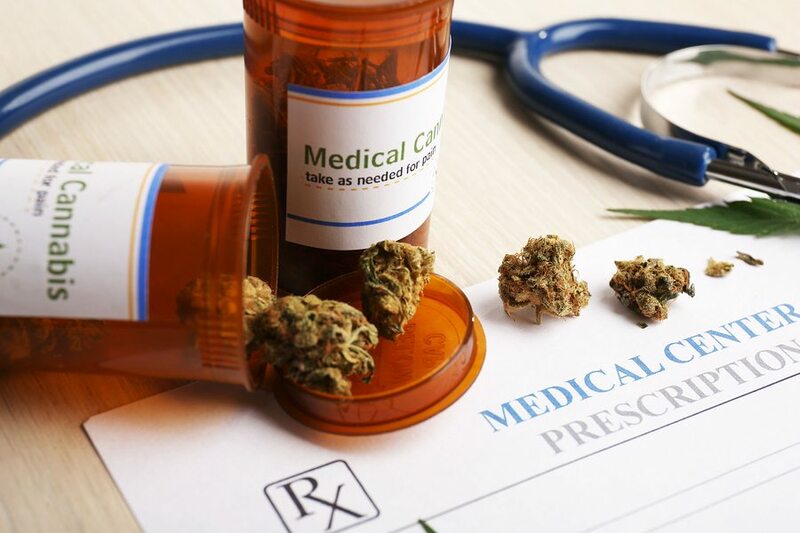 If patients can simply access their medication through a Massachusetts medical marijuana dispensary, why is establishing a regulated prescription system so important? To answer this question, you need to understand the demographics that make up Cannabis patients. Contrary to the stereotypical perception held by staunch Cannabis opponents – that medical marijuana is effectively a front of legitimacy for people who “just want to get high” – the actual patient base is largely people who are not only quite sick, but are entirely unfamiliar with Cannabis. Remember that 10% of Americans use Cannabis at present. That means 90% do not. This is particularly true for the elderly and those with chronic illness. These people need the benefits Cannabis can provide, but they also need the guidance and care of a knowledgeable physician. This is really no different from any other condition or medicine. If we’re going to treat Cannabis as we would any other medication, we’d expect a high degree of quality control. We’d also expect physicians to be able to be specific about how, when, and how much to use for best effect – that’s what a prescription is. Without a real prescription, the patient is left to figure it out for themselves, which is frustrating and dangerous, even if Cannabis itself isn’t particularly dangerous. (That’s yet another myth about marijuana, when the truth is that Cannabis has no lethal drug interactions and cannot cause an overdose). Imagine going to your doctor and hearing him or her say, “Yup, you’ve got high blood pressure. Go get some medicine.” You’d be stunned, and rightfully so. You’d be asking, “But, what medicine? How do I use it? How much, how often? What side effects will it have?” You’d likely think that doctor a quack (and you’d be right). So why is the current Cannabis system so loose? Furthermore, dispensaries are not pharmacies. When you go to the CVS with a prescription for blood pressure medicine, they don’t ask you if you’d like a side of Percocet with that order! They sell you what your doctor said would be good for you, and nothing other. How that’s not practicing medicine without a license, I don’t know; but it’s clearly wrong, and it’s harmful to patients. If we’re to take Cannabis as medicine seriously – and we should, given all its benefits (some of which you can see for yourself in my article about studies on marijuana and cancer) – then we need a system with the same rigorous control and specificity that’s given to all other medicines. In short, we need a system where the doctor can be assured that his or her patient is getting what’s needed – nothing more, nothing less – and where the patient can be assured of the safety and accuracy of the physician’s prescription. We have such a system already. It’s the federal, DEA-controlled prescribing system. The DEA’s refusal to understand the medical value and necessity of Cannabis, and in turn, refusal to re-schedule it, continues to force Cannabis patients to do without the protections that the prescribing systems affords other medicines. At Inhale MD, I place a huge emphasis on making sure that my patients are fully informed and carefully monitored – but I’m only one doctor, and there are millions of Cannabis patients across the United States. Every day, people across the country receive the wrong type or wrong amount of medication, or accidentally use it improperly, because they do not have adequate support or are being sold products that don’t suit their needs. Is it Time to Deschedule Marijuana? 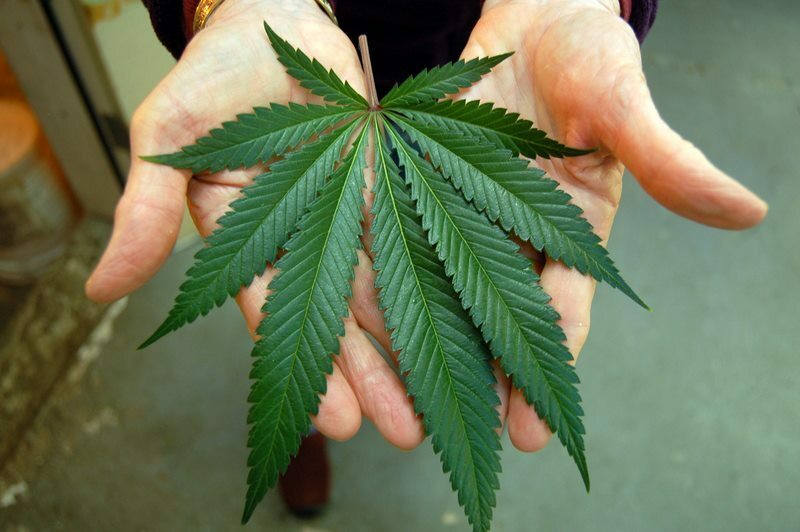 Many people believe that Cannabis should be taken off the schedules of controlled medicines altogether. They’d like it to be “over-the-counter” (OTC), like aspirin or Tylenol. Leaving aside the frequency with which those “safe” OTC medicines harm people (which is actually quite often), their logic is largely based on the lack of risk posed by Cannabis. But comparing the safety of Cannabis to alcohol or tobacco, which are not scheduled, is not the best way to evaluate this. While these folks are absolutely correct that Cannabis is far safer than either of these substances, which together have caused or contributed to millions of deaths from lung cancer and liver disease, this logic overlooks the value of prescribing as a quality control, safety, and teaching tool, as I’ve described above. If you understand that most people who stand to benefit from medicinal Cannabis are not seasoned users, and are moreover quite ill and vulnerable, then a prescribing system seems best. That being said, the scientific basis for Schedule I status is non-existent. By science, Cannabis should be Schedule IV or Schedule V. If placed into the proper schedule, we could achieve broader acceptance of the medicine throughout society and the medical community – while protecting the needs and safety of real patients. The DEA may be a perpetual thorn in the side of our nation’s Cannabis patients and researchers, but fortunately, the state provides protection for patients who have lawfully gone through the Massachusetts medical marijuana registration process. If you’re living with a serious medical condition and haven’t had success with traditional treatment methods, medical Cannabis may be able to help relieve your symptoms. To talk about whether medical marijuana could be right for you or your loved one, and whether it could help your condition, call Inhale MD at (617) 477-8886 to set up a confidential consultation.